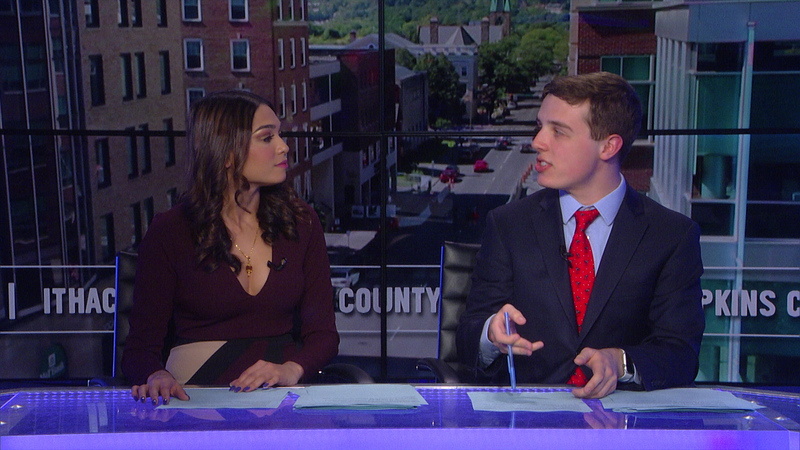 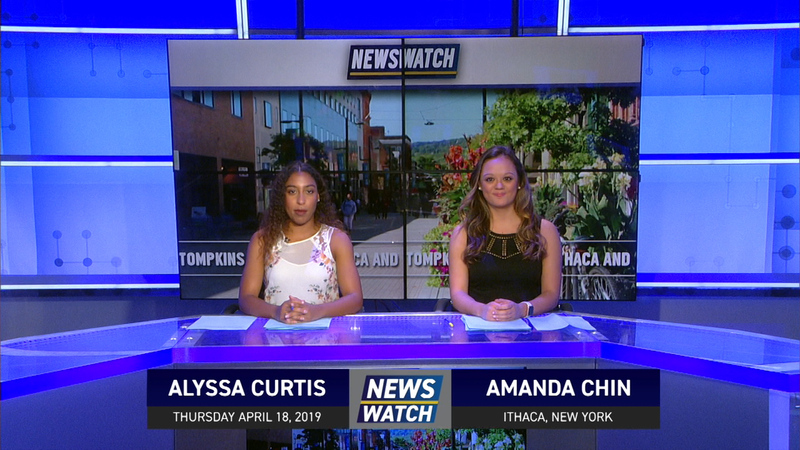 Tonight on Newswatch we cover the fire at Notre Dame Cathedral, an attempted arson at St. Patricks Cathedral, and an excessive force lawsuit that a former Ithaca College student has brought against two Ithaca Police Officers. 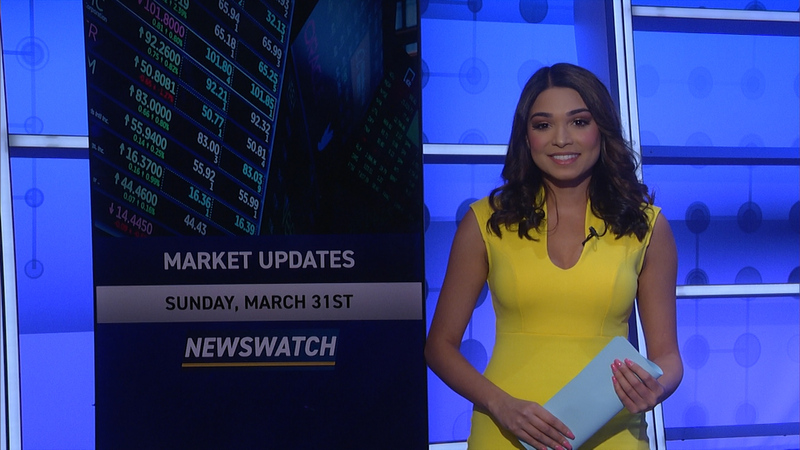 All that and more on Newswatch tonight! 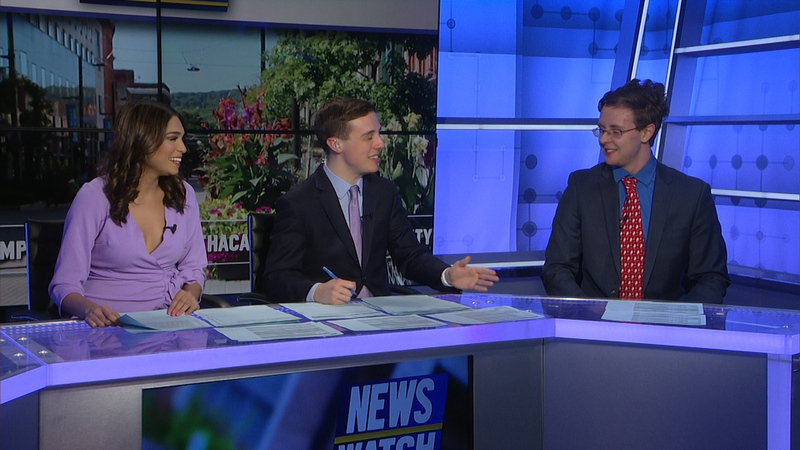 Tonight on Newswatch we discuss Julian Assange’s arrest, local Ithaca transit, and national pet day as well as bringing you the latest in local weather and sports! 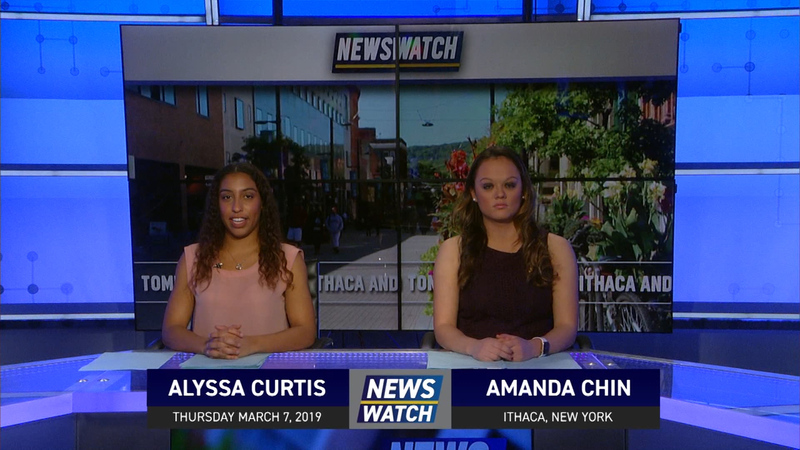 OurBus sues the City of Ithaca, Vaughn Golden takes a look at the redevelopment plans for the Five Corners intersection, and the Ithaca Farmers’ Market opens for another year. 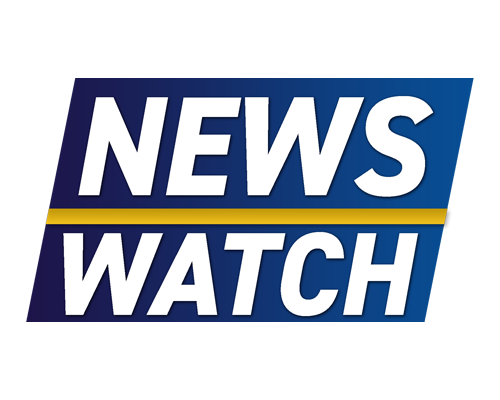 Tonight on Newswatch we cover possible budget cuts to Special Olympics, a recent measles outbreak, the trial of the Charlottesville attacker and more as well as the latest in weather and sports. 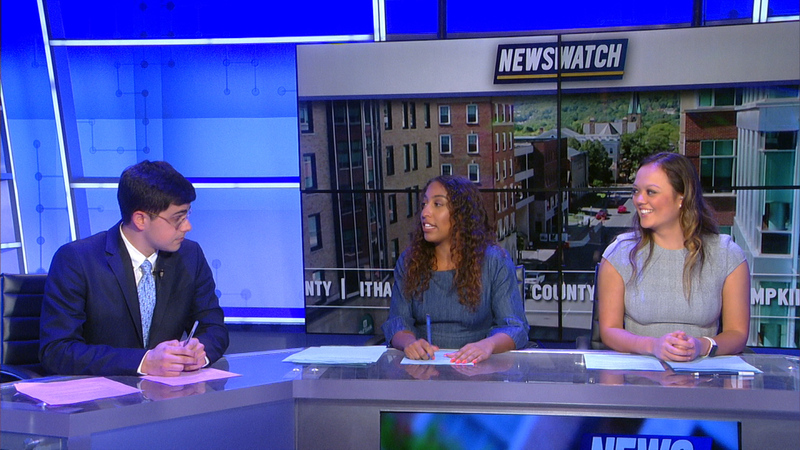 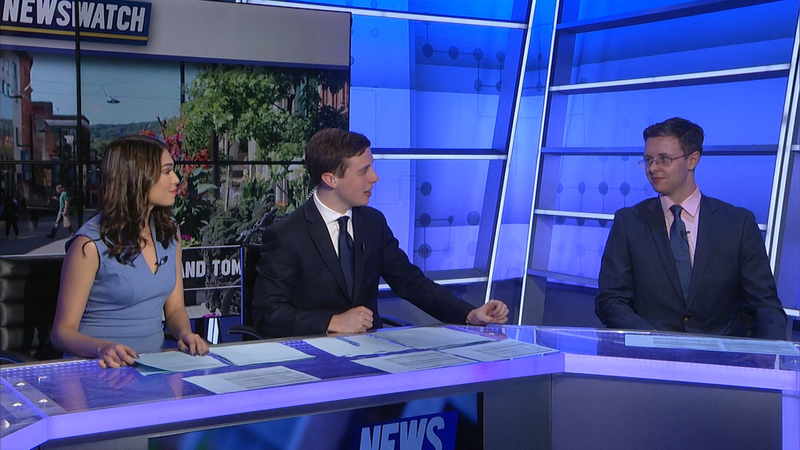 Tonight on Newswatch we cover the lastest in local and international news, weather and sports! 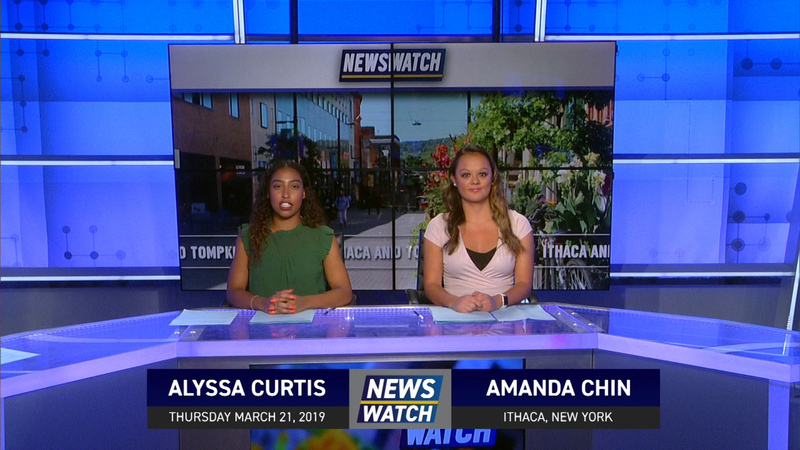 Tonight on Newswatch we bring you updates on the Michael Cohen case, the devastation of a tornado in Alabama, and cover the tragic death of Ithaca College student, Kelly Perkins.